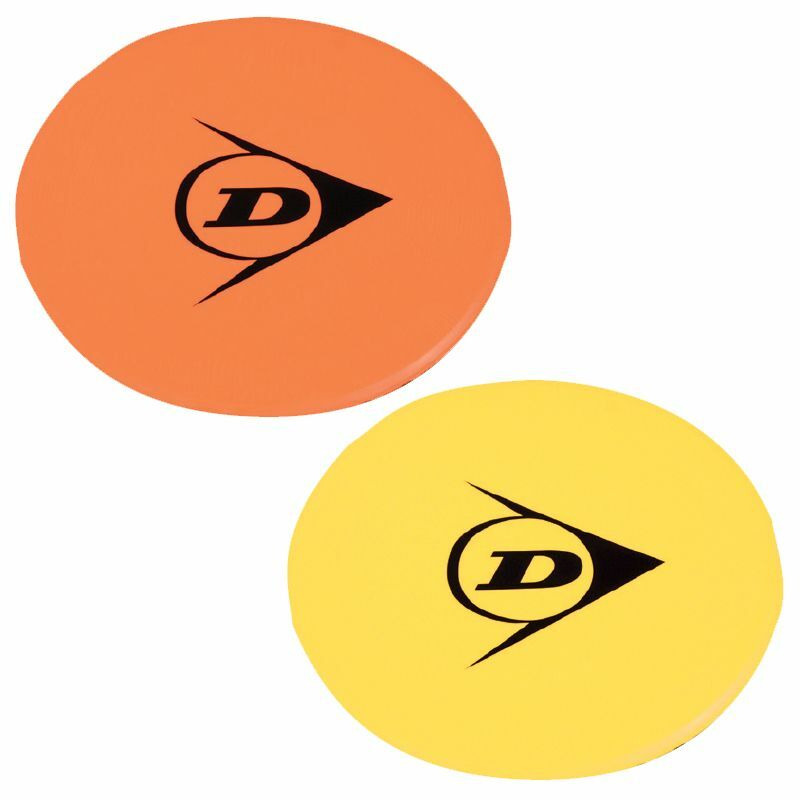 This 12 pack of rubber Dunlop spot targets is great for training sessions and for practising a wide variety of skills and drills. The non-slip rubber helps prevent you from tripping on them. They feature the Dunlop logo on the top side and the pack includes 6 yellow and 6 orange targets. for submitting product review about Dunlop Spot Targets (12 Pack).